Fitbit Alta, a sleek new wristband fitness tracker has been announced by the company which recently introduced a bigger Fitbit Blaze at CES this year. 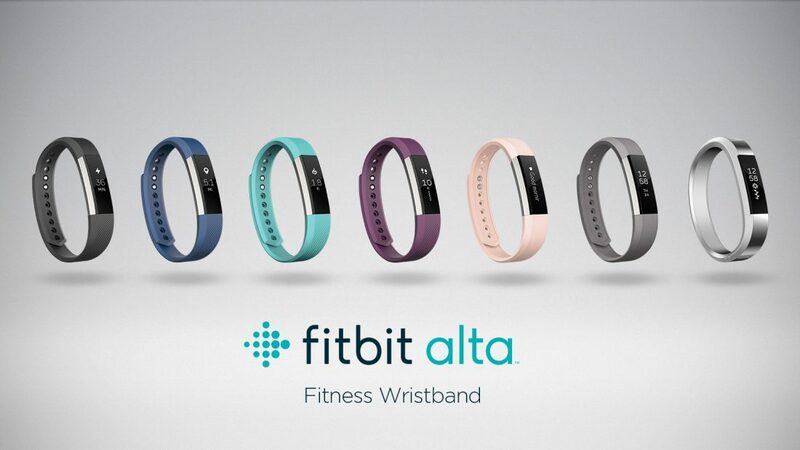 Fitbit Alta is a slim, sleek fitness wristband that can be personalized to fit your style. Alta comes equipped with features which enable it to automatically track the users day to day activity, exercise and sleep patterns. Fitbit left no stones unturned when it came to styling the device. 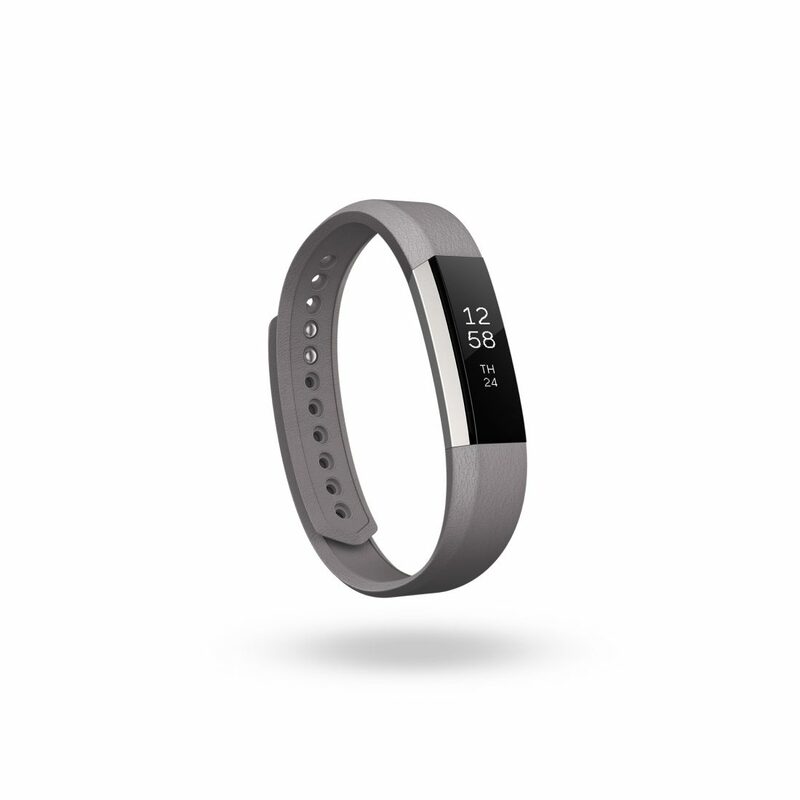 The fitness tracker is designed with a satin finish, stainless steel body and features a line of stylish interchangeable bands in multiple popular colors and premium materials. The company says that the Alta will remind you to move, and nudge you to stay active throughout the day. It will congratulate you on reaching personal health milestones daily, and help keep track of your progress. Users can customize the prompts based on the schedule and can put it on “Do Not Disturb” during long meetings or appointments. 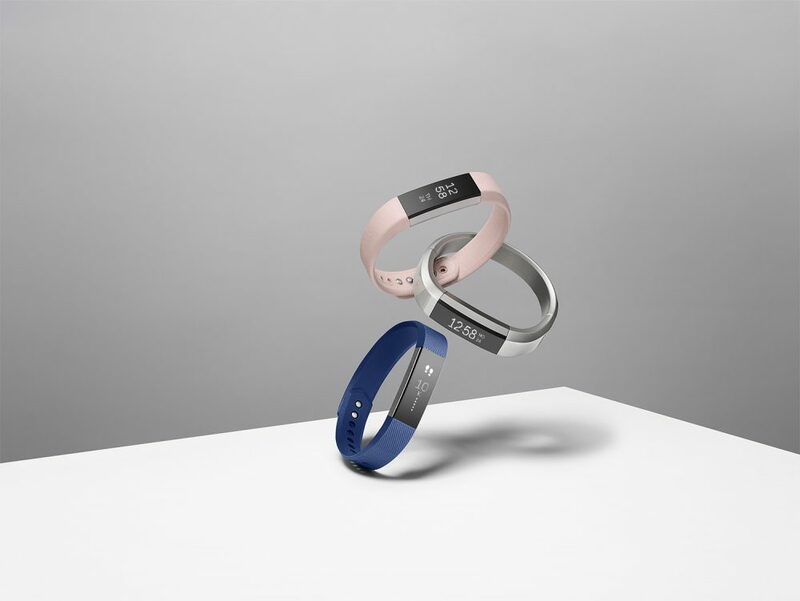 The Fitbit Alta works in tandem with the Fitbit app which records the users daily activities and shows them in the app along with the weekly goals. The goals can also be personalised to the user’s fitness routine. The Fitbit Alta will start retail with a price tag of Rs. 12,999 available starting March via Amazon India and retail stores.